In 2013 Nicolas Ghesquière joins the Louis Vuitton team as Artistic Director of Women’s collections. In November 2014, a year after his arrival at Louis Vuitton, he was awarded Fashion Innovator of the year by the Wall Street Journal, then in December he received the British Fashion Award for best international designer of the year. 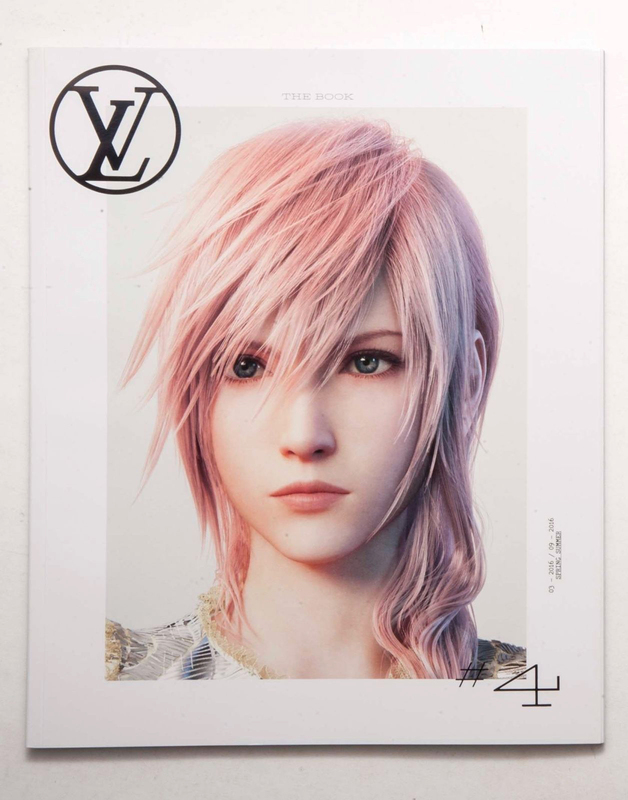 His first collection for Louis Vuitton was Autumn/Winter 2014. 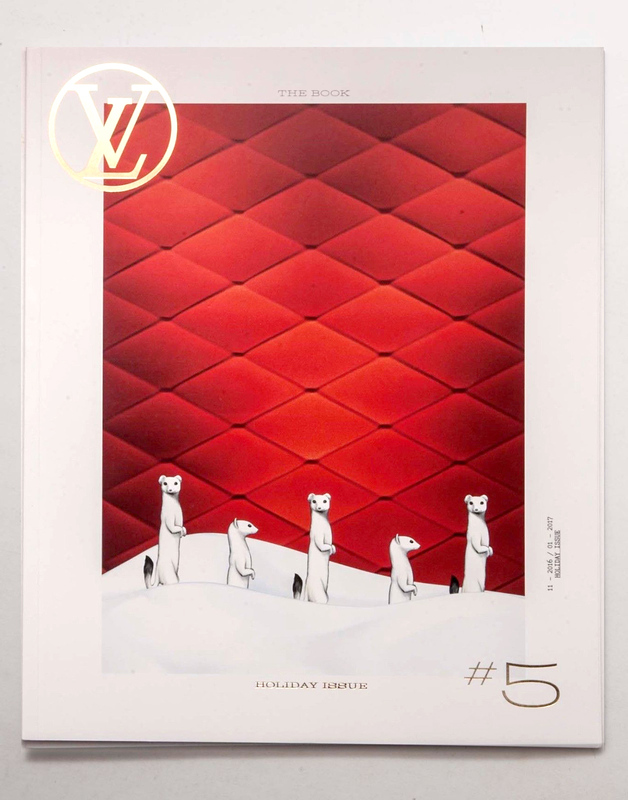 In 2014 the traditional seasonal catalogs for women and mens collections changed substantially into a magazine format that incorporated not only the men’s and women’s fashions but also focused more on the accesories and lifestiles features originated with the Historie(s) catalogs. Some of these catalogs were mailed out with special travel stikers on a sheet, usually related to the country/city that issued that catalog. These sticker sheets are really nice and hard to come by. Pricelists: I only have the pricelist for Japanese version of #7 in Yen, but at least it gives you an estimate of prices. The other ones that I have gotten at a store when purchasing or browsing did not have a price list. 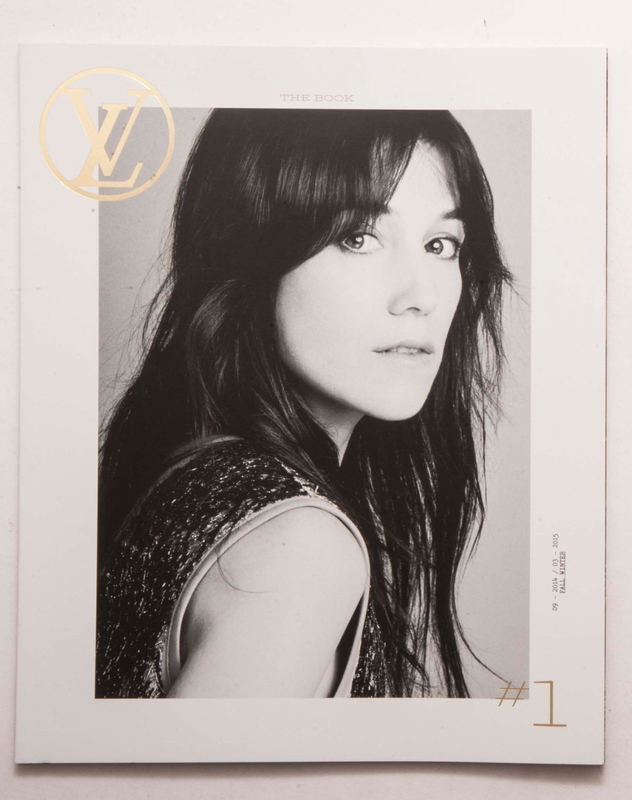 First Magazine, Charlotte Gainsbourg, Opens the door to this great fashion house. Petit Malle Trunk Bag, Capital Letter, Malletage, Epic Epi, Nicolas Ghesquière, Celebrities, #mpnMonogram, Keepall, Lockit, Peter Lindbergh, Menswear Collection, Kim Jones, Tannerie Roux, Cruise Fashion Show Monaco, Six Iconoclasts Monogram: Frank Gehry, Christian Louboutin, Marc Newson, Cindy Sherman, Kei Kawakubo, Catherine Deneuve, Pierre de Savorgnan Trunk Bed, Books, Steve McQueen. I have the Chinese Version. 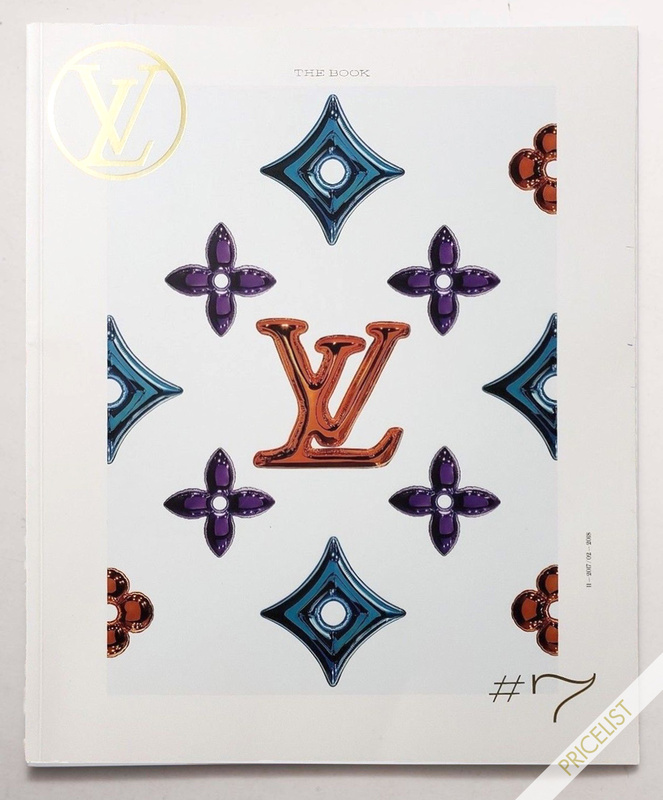 Celebrating the Six Iconoclasts Monogram: Frank Gehry, Christian Louboutin, Marc Newson, Cindy Sherman, Kei Kawakubo, Catherine Deneuve, Alma, Yayoi Kusama, Kim Jones, Nicolas Ghesquière, Jennifer Connolly, Menswear Collection, Fiesso D’Artico, Architecture. 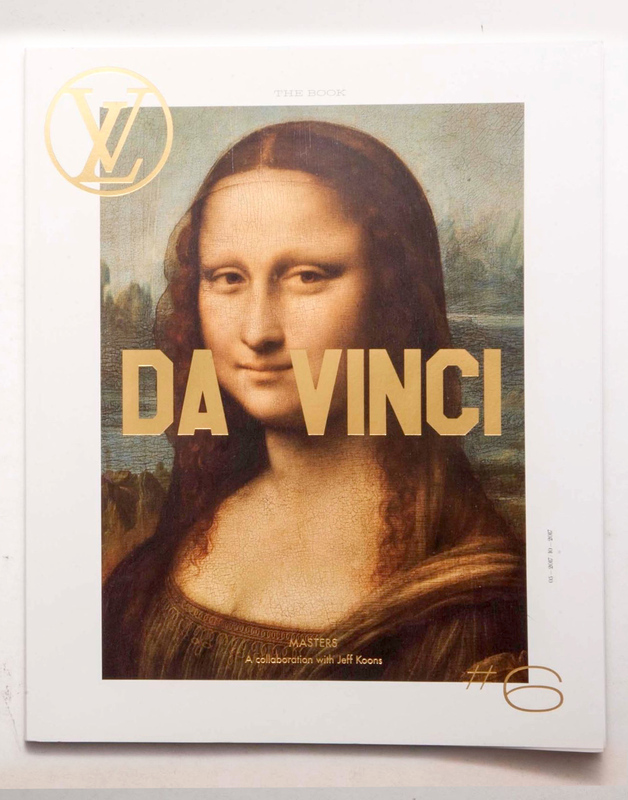 Masters: A Collaboration with Jeff Koons (Da Vinci, Monet, Van Gogh, Rubens, Fragonard, Titian). iPhone 7 Trunk Case. Mythic Infinate Monogram 120 years old. Giftware for the home. Kim Jones collaboration with Chapman brothers wild animals Spring/summer 2017 collection. Capucines bag. Hiroshi Fujiwara guitar bag, Forever, Degrade, Monogram Eclipse Flash leather. Color Blosom BB jewelry. Graffiti Damier Azul canvas. New York’s Supreme collaboration for Fall/Winter 2017. Flaconnier (Perfume trunk for 3 scent bottles). House Artists: Frank Gehry, Salvador Dali, Cindy Sherman, Ernest Hemingway, Sofia Coppola, Alicia Vikander, Helmut Newton, Charles Frederick Worth. Miranka Kerr. Michelle Williams couture. Twist bag and Chain wallet in Epi leather. Monogram reverse canvas. Monogram Empreinte leather. Double V bag. City Steamer bag. Marc Newson’s designed Horizon luggage. Ankle boot with Carlo Scarpa inspired heel. 35th America’s Cup limited series 2017. Exceptional Objects. Exhibit Icons of Modern Art: The Shchukin Collection. 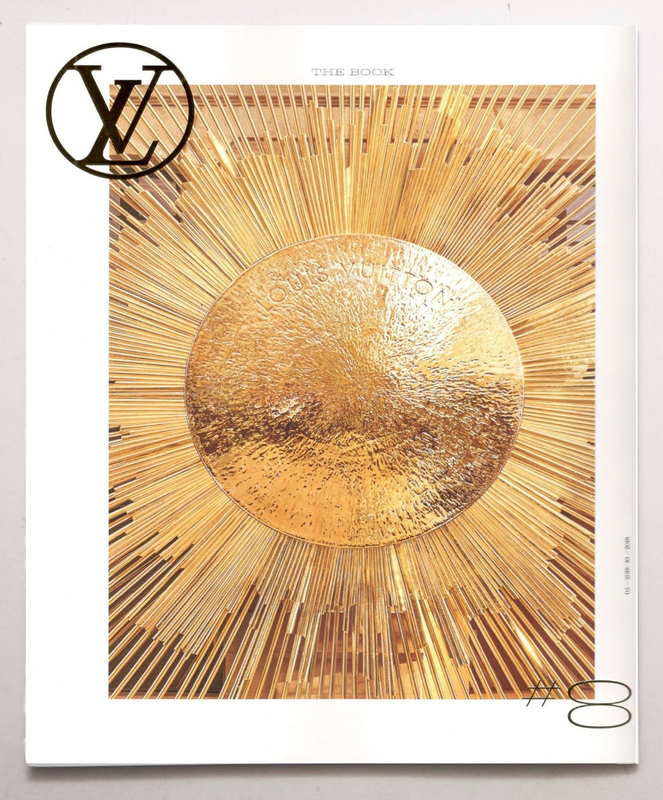 The Cabinet of Wonders of Gaston-Louis Vuitton book. Child’s play wooden toys. 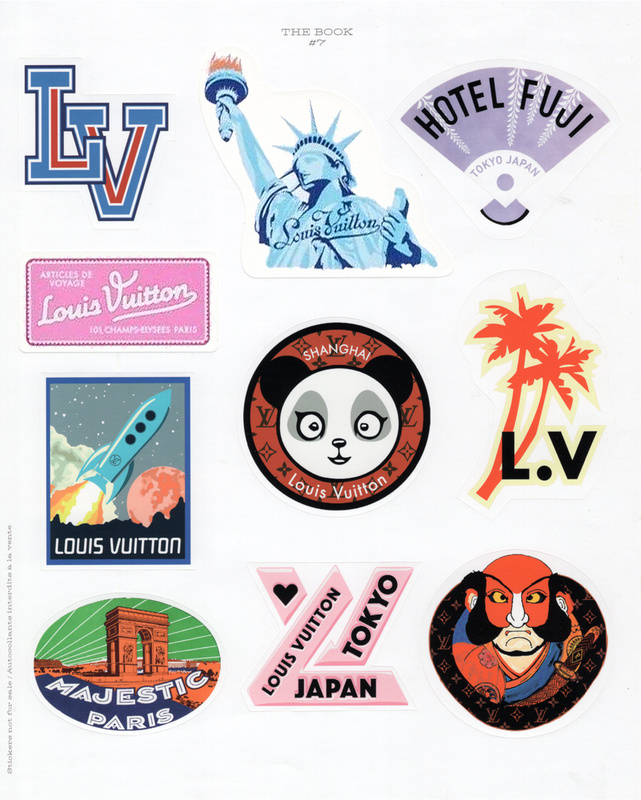 Travel stickers: I have the Japanese Version. 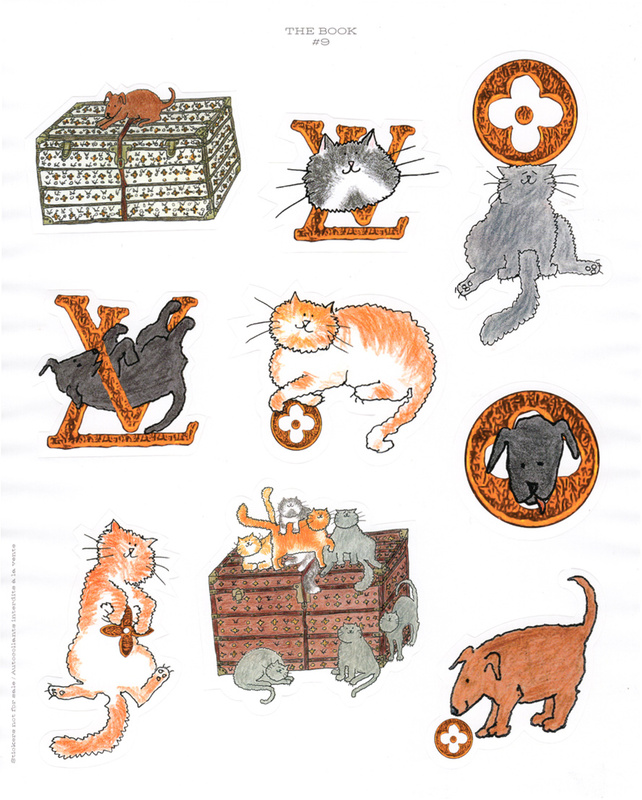 I have seen three different sticker sheets. 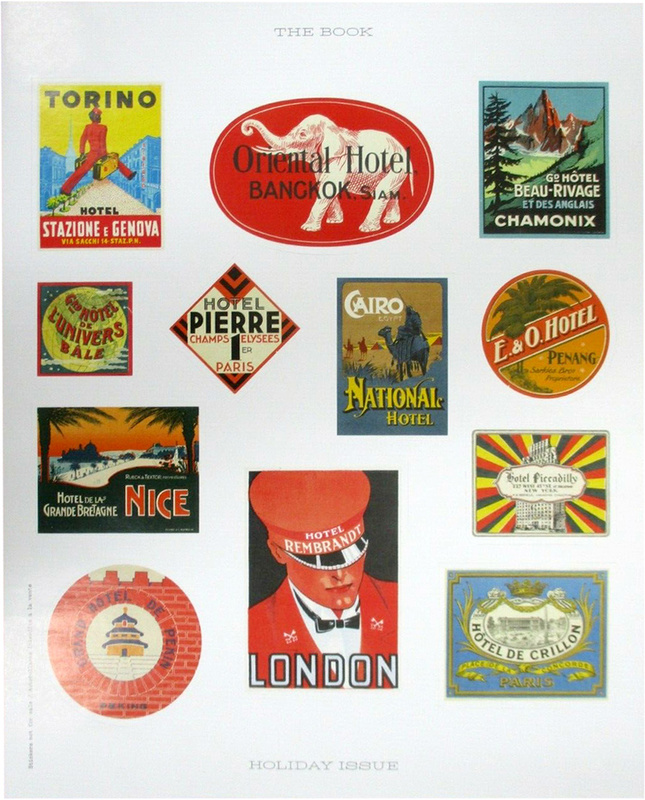 There is a travel sheet with Paris in the center and another sticker sheet that has Hotel labels like those featured in a Vuitton book around this time. I think the US market got a certain sheet while the Japanese market got the Japan themed stickers. The Japanese version I have has a RARE PRICELIST in Yen, its the only one I have seen in these The Books. Maison Louis Vuitton Place Vendome. Exotic Leathers. Capucines bag. 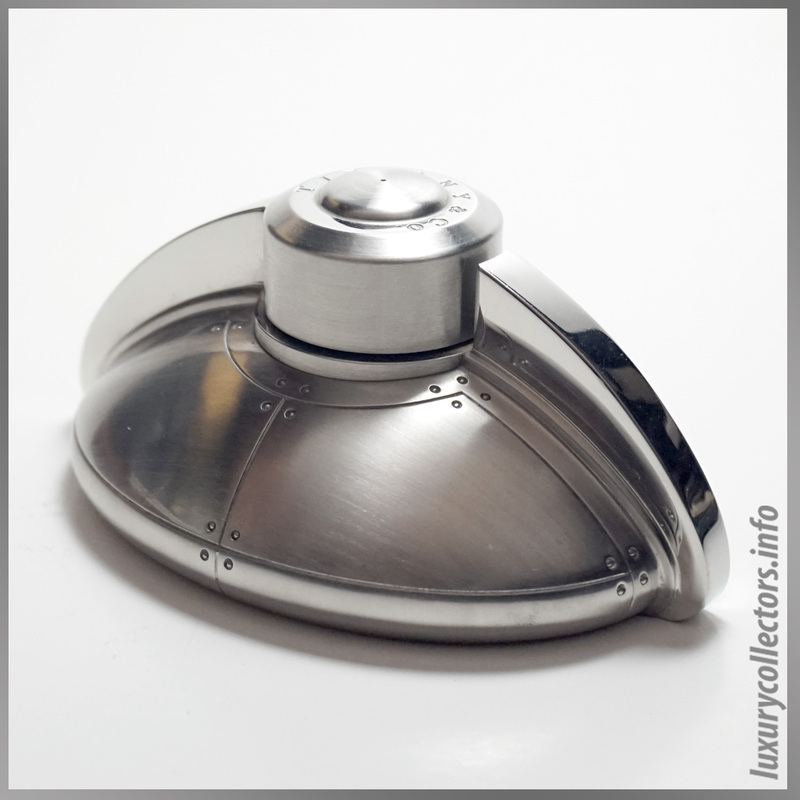 Petit Boite Chapeau. Fragrance Ombre Nomade Orient. Ombre. Crayon. Empreinte Jewelry. Latest Perfume Le Jour se Leve. Neon colors. Emma Stone. Los Angeles. 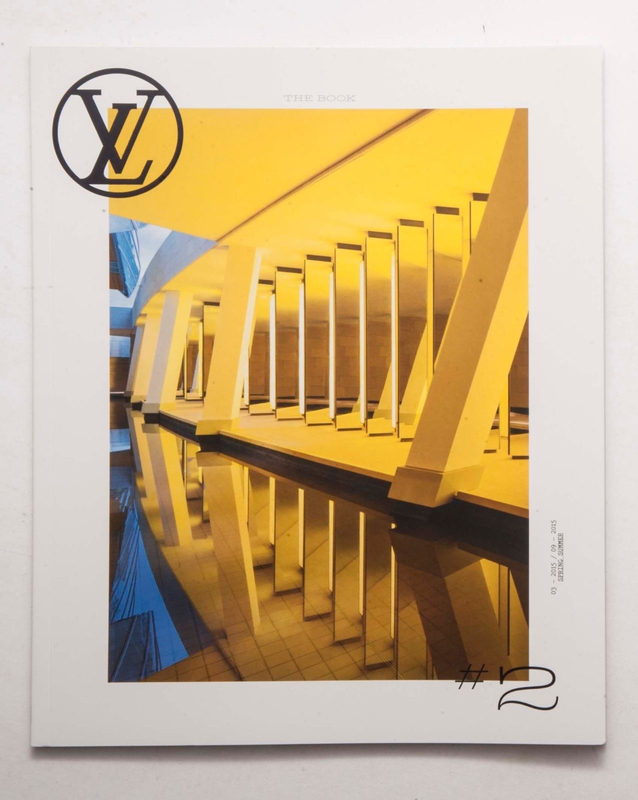 Merci Vuitton. LV Living. Flagship Bookstore. 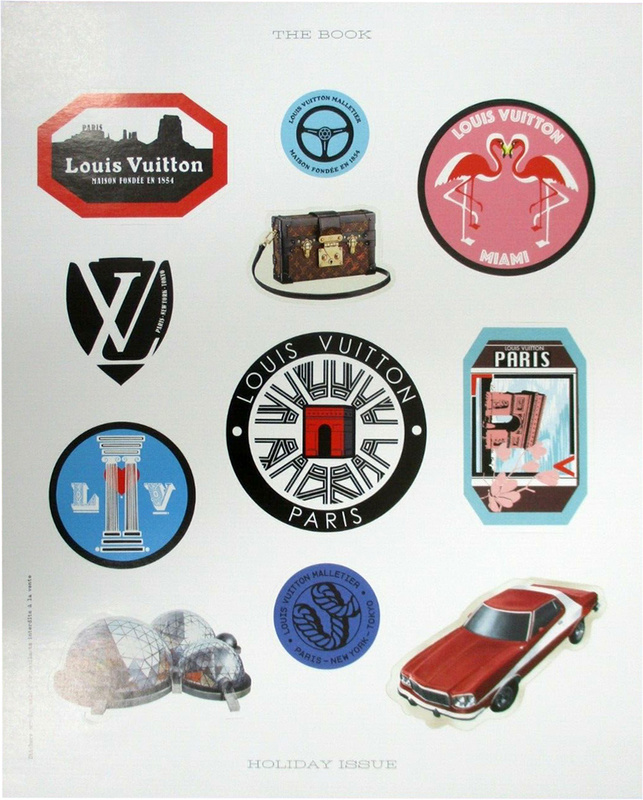 Grace Coddinton collaboration with Nicolas Ghesquière’s cruise collection and Catogram sticker sheet. 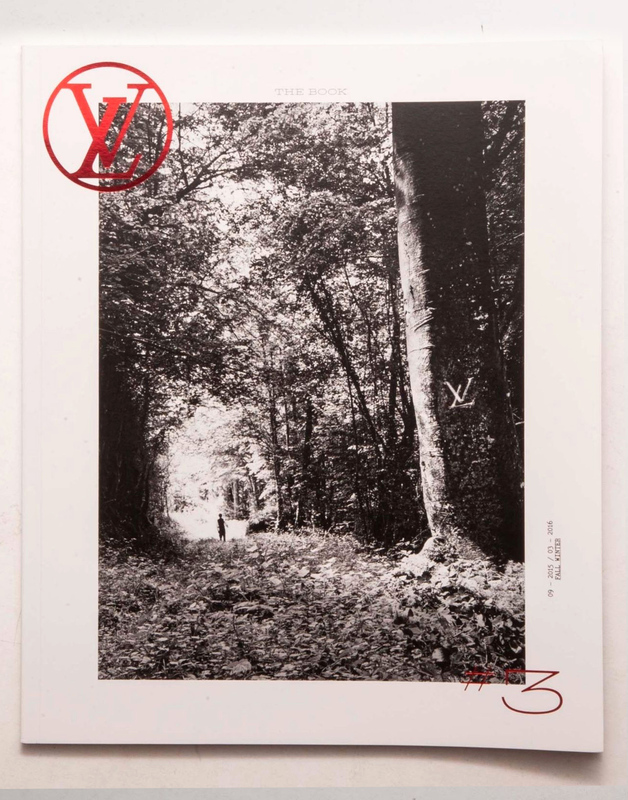 Virgil Abloh presents his first Menswear collection for Spring Summer 2019 in Paris. Scents of adventure, five new men’s fragrances: L’Immensite, Nouveau Monde, Orage, Sur la Route and Au Hasard. Scent candle. The New Wave bag. The Cannes bag. Twist bag. Capucines bag. Petit Malle. The Milla bag. LV Archlite sneakers. Reverse monogram iphone trunk case. Color Blossom jewelry. New perfume Attrape-Reves featuring Emma Stone. 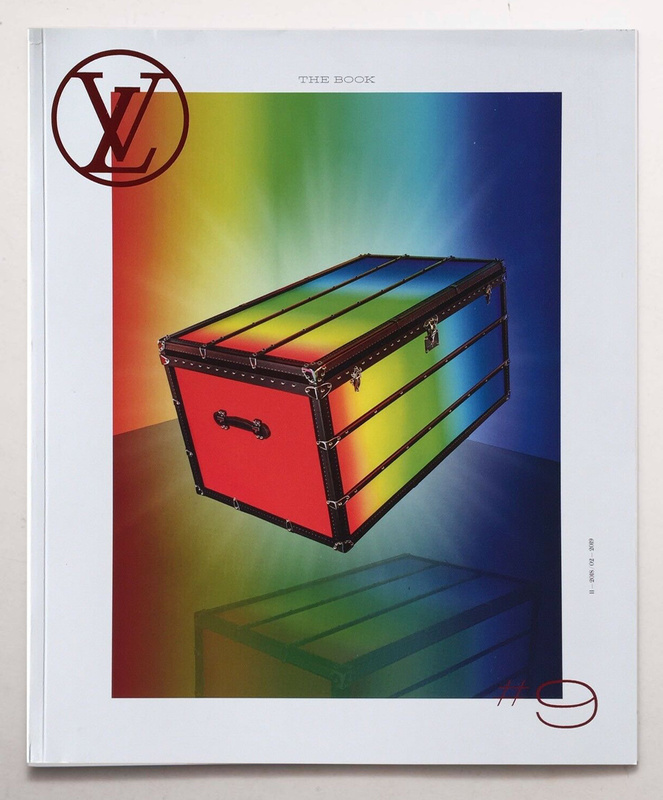 The Louis Vuitton Time Capsule. Unicef Silver Lockit bracelet designed by Sophie Turner. Emotional baggage: Sarah Bernhardt and Ernest Hemingway. Marc Newson new line of rolling luggage in Technical fabric. Egon Schiele and Jean-Michel Basquiat at the Fondation Louis Vuitton. Xu Bing. 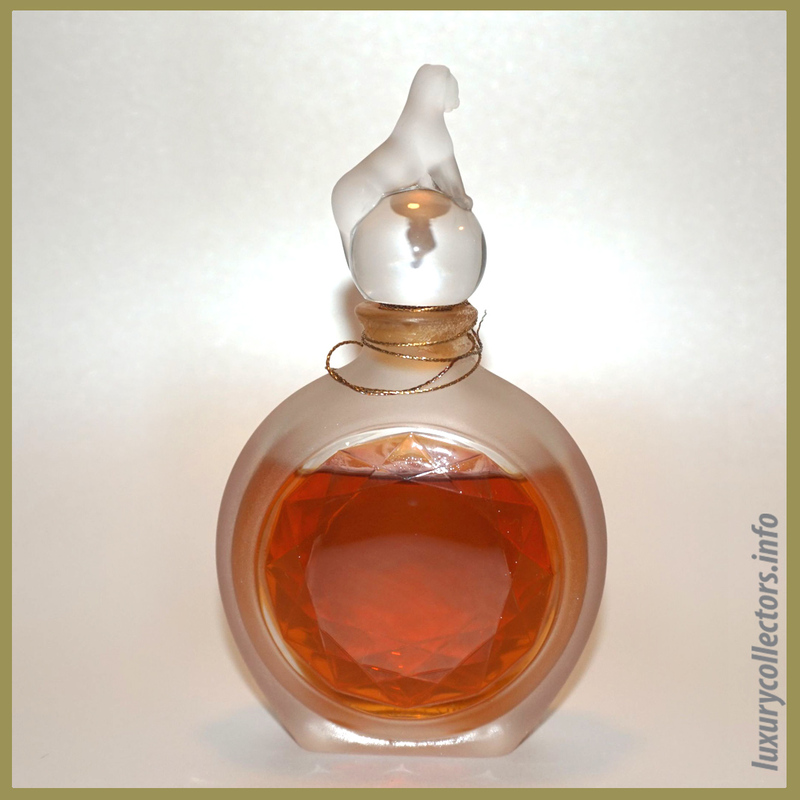 The Most Outragous Collectable Perfume Bottles. 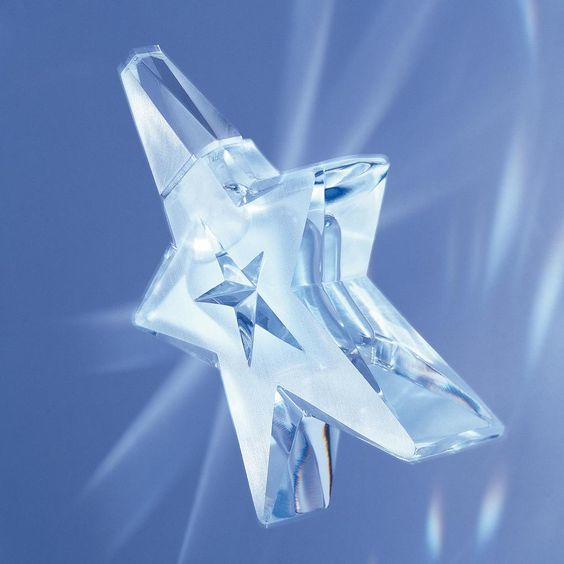 Discover the Streamerica collection of accesories from Tiffany & Co.
How much is that old perfume bottle worth? What year did Madonna make the cover of Versace’s Fashion Catalog?